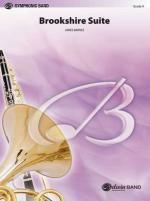 Concert Band, Sheet Music Download, Concert Band, Level 4. 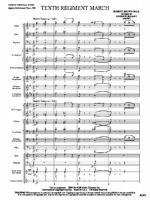 Arranger: John Krance. Writer: Alfred Sadel; John Krance; Terig Tucci. Garritan Concert & Marching Band 2 is an update to the state-of-the-art software that reproduces the sounds of the musical instruments in concert and marching bands, right from your computer. This collection is the first library of its kind and fills a major void in the world of sample libraries. 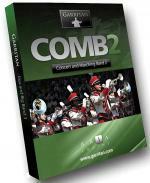 Concert & Marching Band 2 features and array of trumpets, cornets, trombones, mellophones, euphoniums, baritones, tubas, sousaphones, clarinets, piccolos, flutes, saxophones, marching percussion (including drumline from Virtual Drumline 2 by Tapspace), and much more. 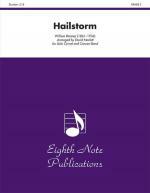 Ideal for educators teaching band, band students, band directors who write drill routines, or for musicians who want to add band instrument sounds to their tracks. The Town Square Cornet Band, Conducted by Andrew Glover Eighteen selections from the classic concert band era brilliantly performed by the tremendous Town Square Concert Band! 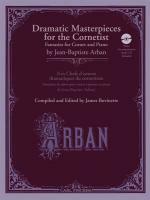 The "concert in the park" atmosphere comes to life with this unique and exempl. Return Policy Exception: This product can not be returned. But it can be exchanged if defective, for the exact same title. 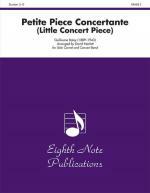 Untitled Document Grade 1.5 music ideal for concerts, contests & festivals! Titles Include: Ain't We Got Fun Anthem Armstrong's March Bach: Two Preludes Bunker Hill March Dona Nobis Pacem Falling Branch Hoosier Pride (Concert March) Jazz Classic: Ballin' the Jack Jazz Ramble Rainbow Bridge A Renaissance Fair Songs of the New World Stonecrest Overture Where Eagles Soar Developing Band Book No. 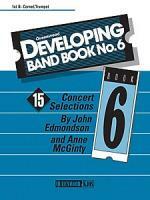 6 - Series Homepage Explore the entire Developing Band Book series at www.queenwood.com ! Composed of three movements, BROOKSHIRE SUITE begins with a "Fanfare and March." 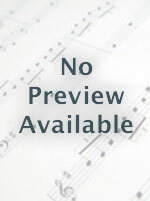 The unique second movement is entitled "Little Jazz Song" and features lush contemporary textures. 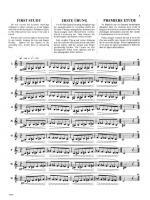 The "Fugue" is introduced by the cornets intertwines the remainder of the ensemble building to a grandiose conclusion. 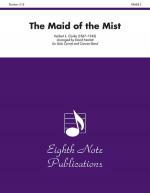 This work is essential program repertoire for every fine concert band. 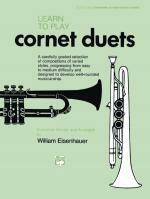 Spotlight a solo cornet or baritone in this marvelous arrangement! 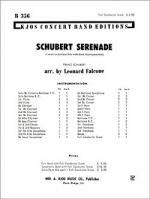 Lyrical Schubert melodies show off the soloist, and the band accompaniment is colorfully scored. Don't miss out on this gem! 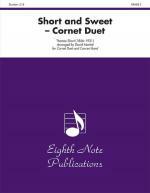 A carefully graded selection of compositions of varied styles, progressing from easy to medium difficulty and designed to develop well-rounded musicianship.